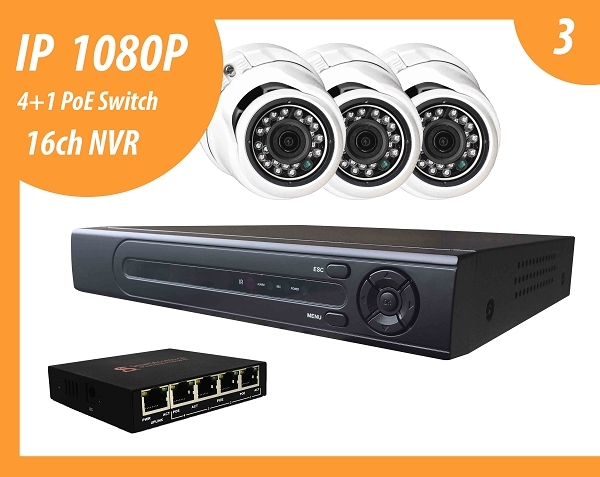 Surveillance package SA-IP3P, included HVR(Hybrid Video Recorder), which is support by multi-mode up to 16 IP 1080P cameras, Recording in 1080P quality from all 16 cameras and have option Digital zooming. First, please choose Time Zone, for Canada and US: UTC-05:00, next you will need set-up time, to all your cameras and DVR follow time for PlayBack if you will decide take a look recorded files from your cameras. Other items on this page complitely up to you. 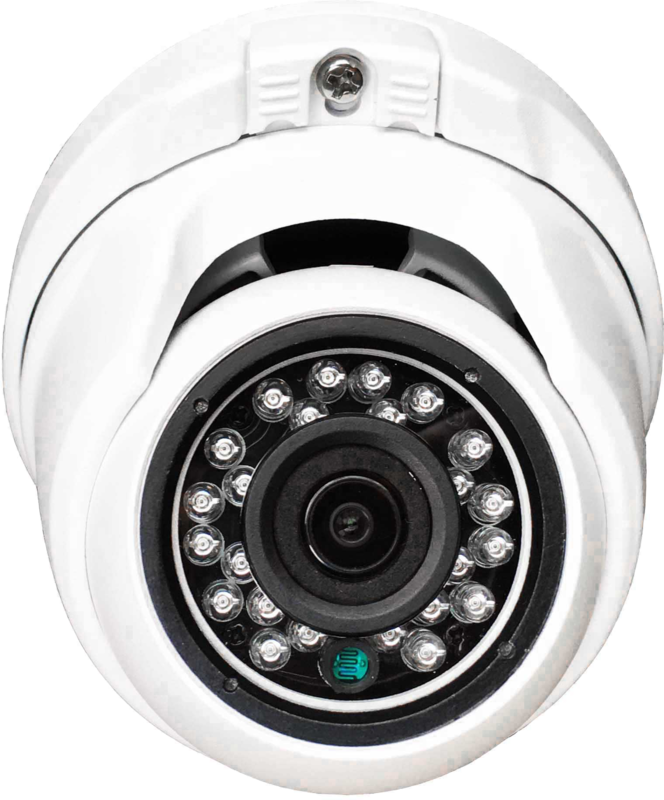 Here you can configurate and test your Network settings, to have posibility use mobile app on your phone to servay your cameras and have opertunity connect to your HVR by Internet Explorer or CMS(Client Management System), which you also can find at the each CD disk with your cameras and HVR. First you please check if you connect network cable to your DVR, then press Network, it will show you all network settings to connect it to Internet, If you will use just Mobile App and HVR to servey your cameras, please tick - DHCP Enable and press OK( DVR automatically choose any free IP address in your network and will follow your Router to connect automaticaly to Internet..